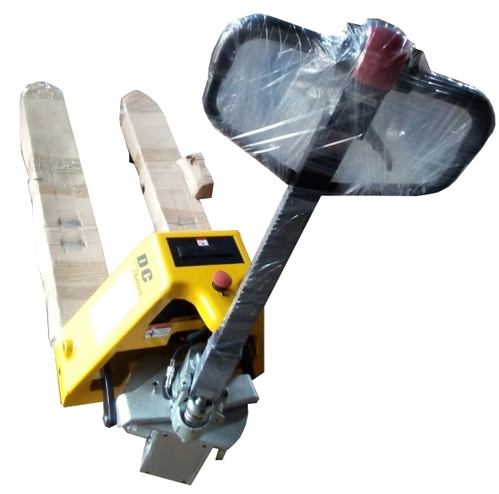 Prominent & Leading Manufacturer from Ahmedabad, we offer hydraulic pallet stacker, hydraulic electric stacker, palletizer trolley, manual material stacker and semi battery pallet truck. 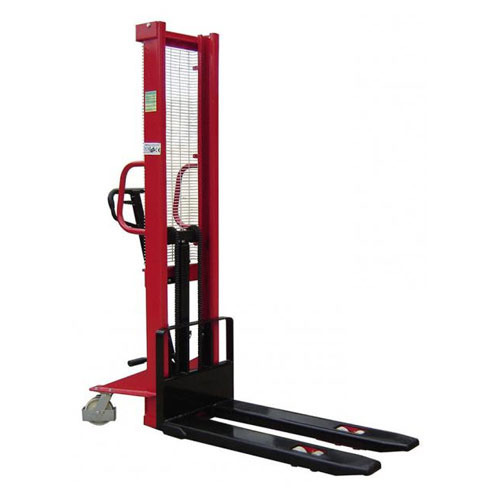 We are a known manufacturer, supplier and exporter of quality approved Hydraulic Pallet Stacker. 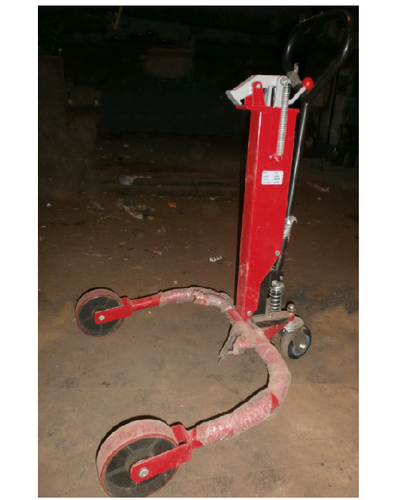 Manufactured using high-grade raw material, these stackers are known for their adherence with international standards and norms. 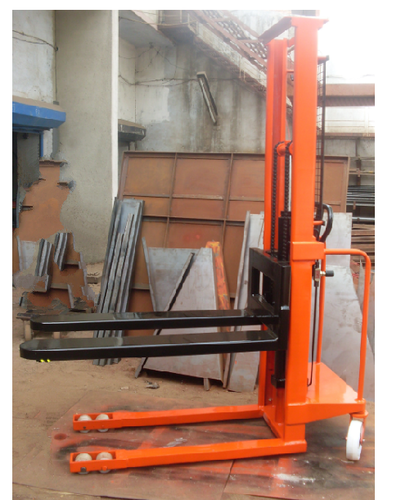 Moreover, the offered stackers are available in different specifications that help in meeting the diverse requirements of our clients. 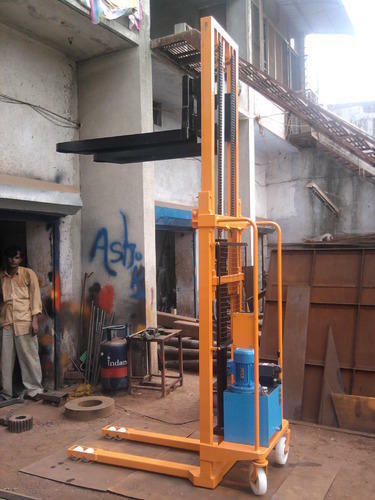 We are leading manufacturer and exporter of Hydraulic Electric Stacker.Our talented team of engineers has vast experience of this field, hence they always welcome customers’ suggestions and specifications to design and develop the best products. We are the leading supplier of Palletizer trolley¿¿made available to our clients at competitive prices. We obligated to meet the quality standards as per the customer demand. We are the leading supplier of Manual material stacker¿¿made available to our clients at competitive prices.